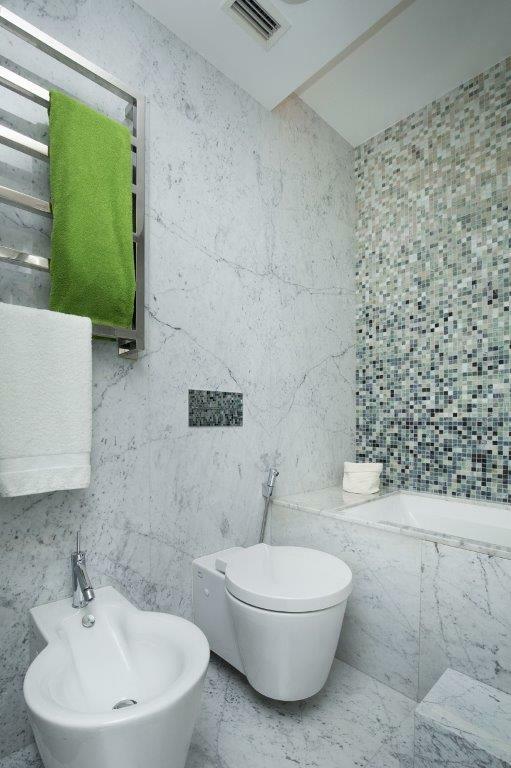 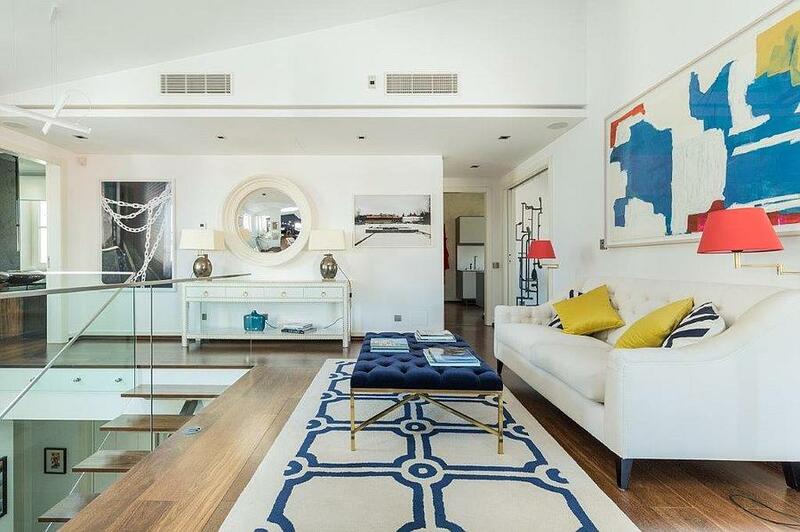 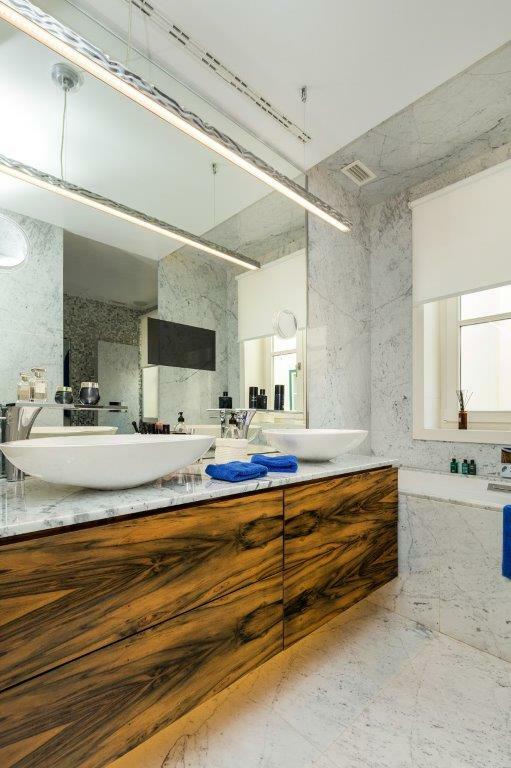 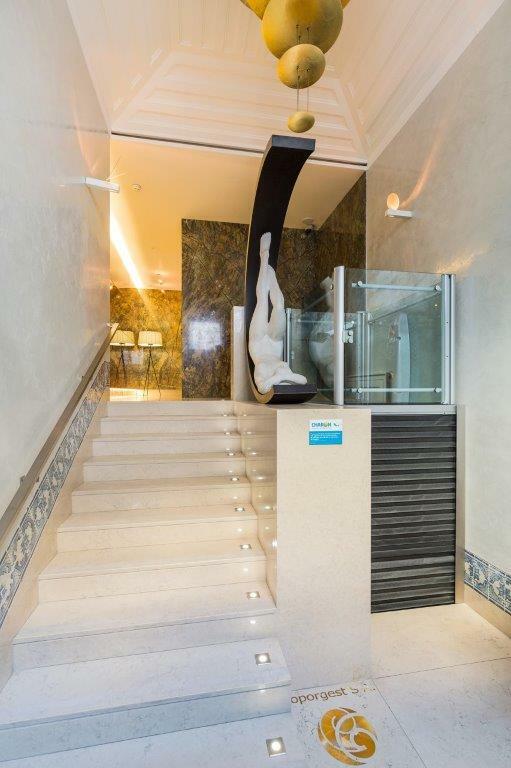 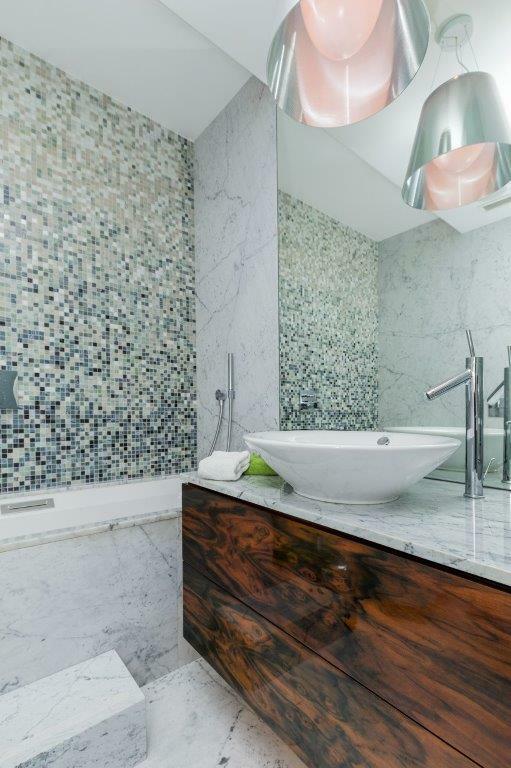 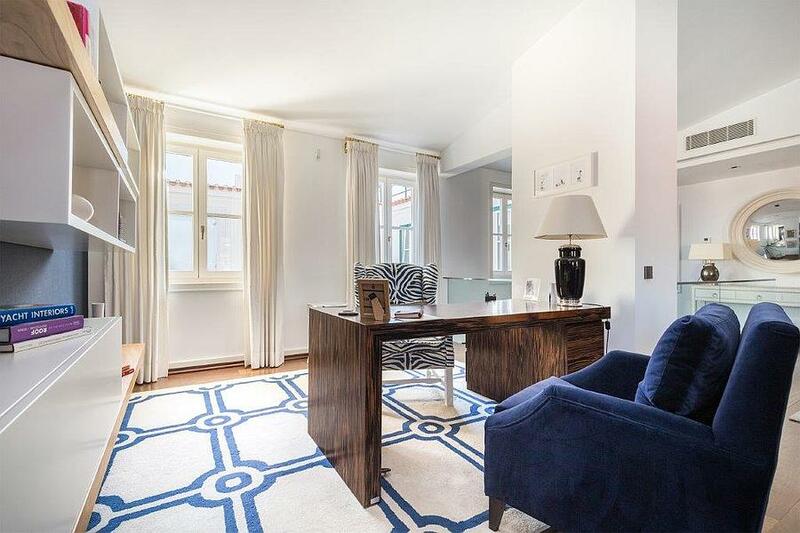 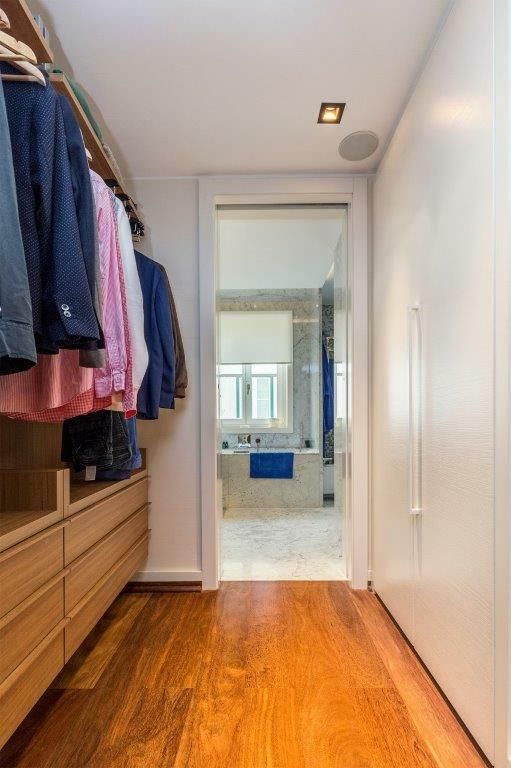 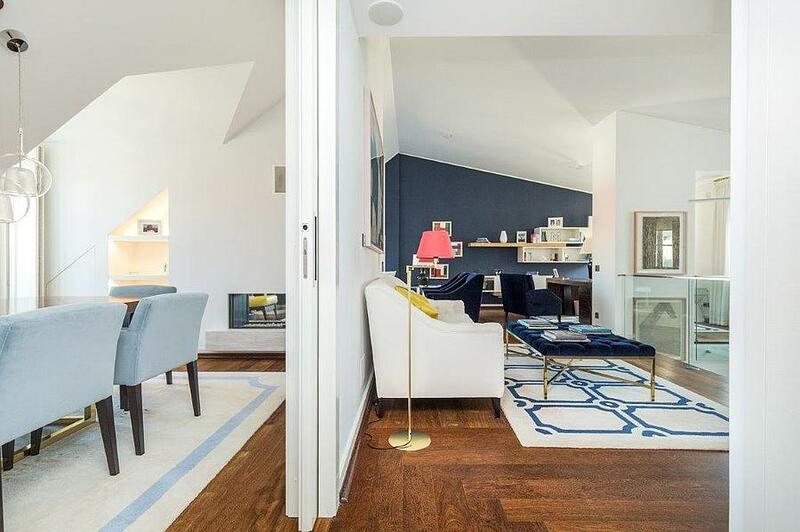 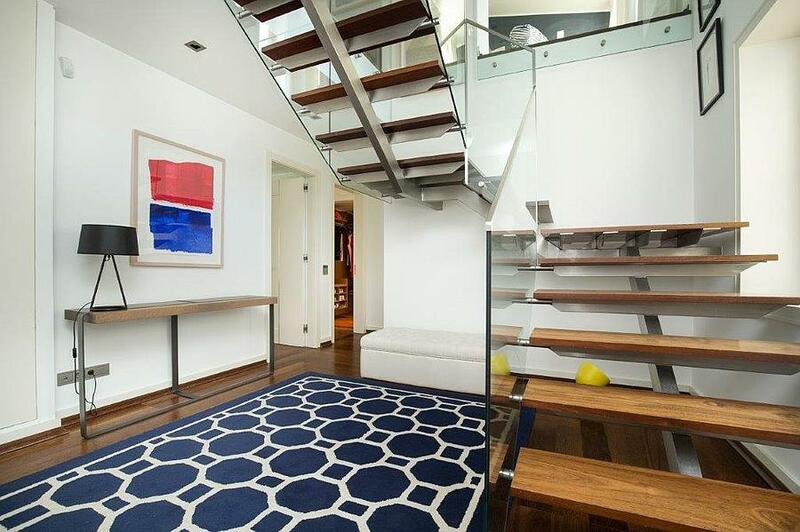 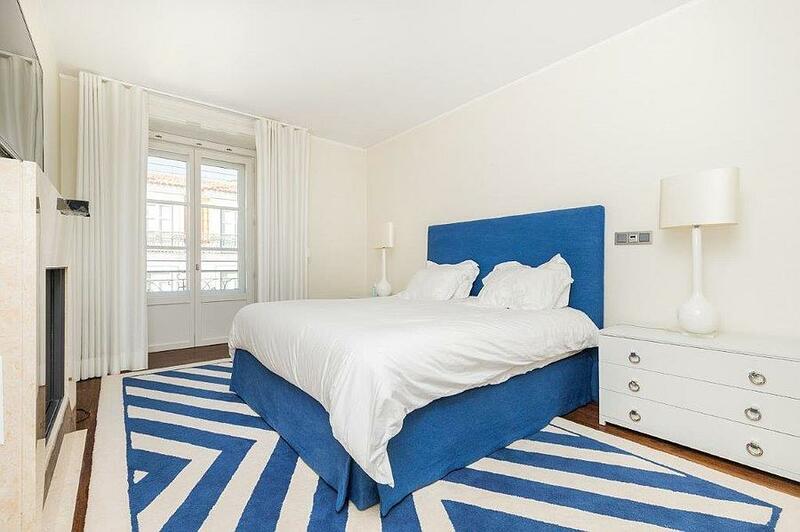 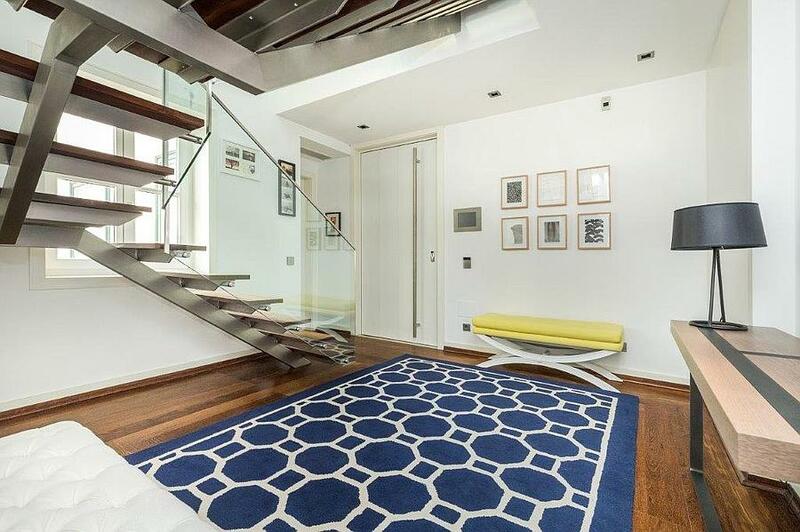 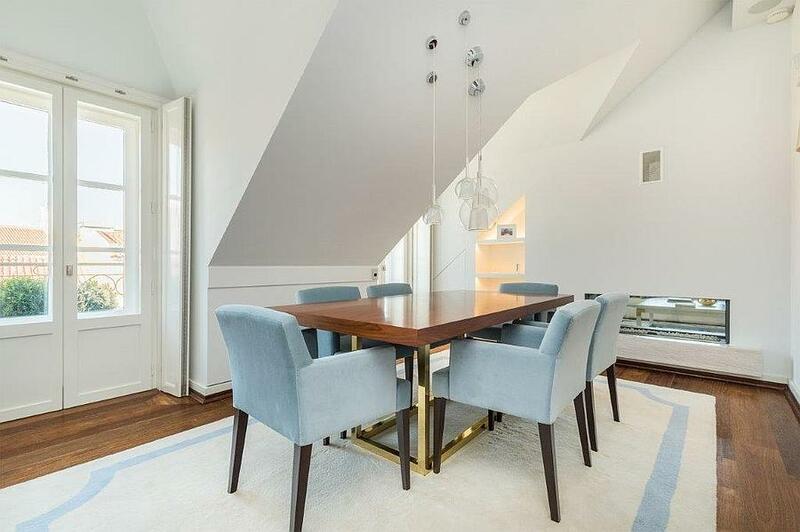 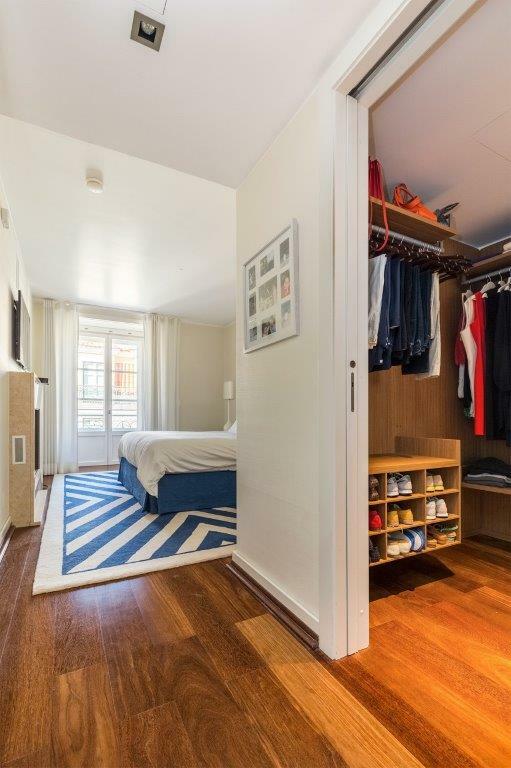 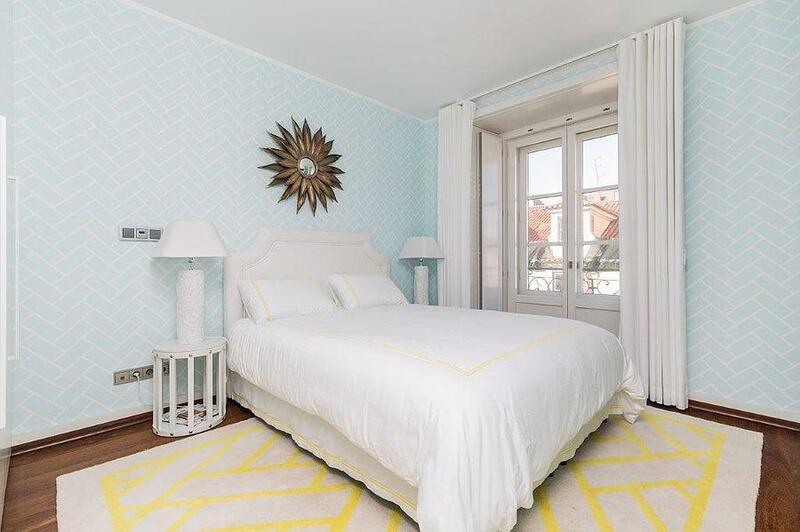 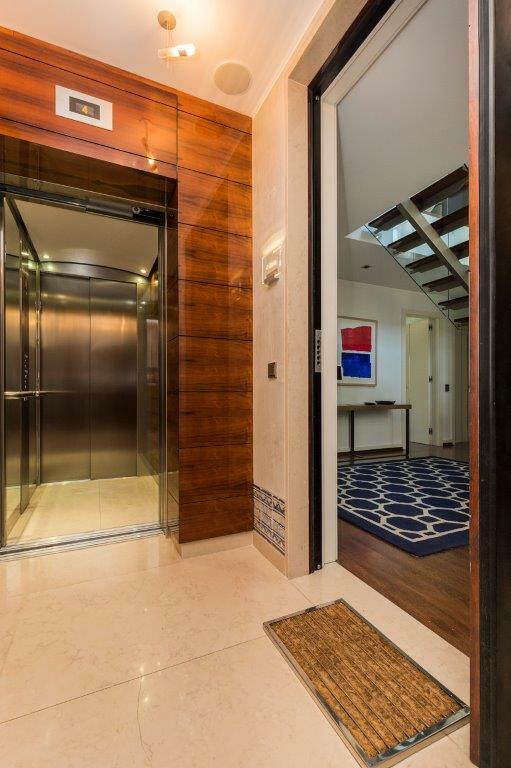 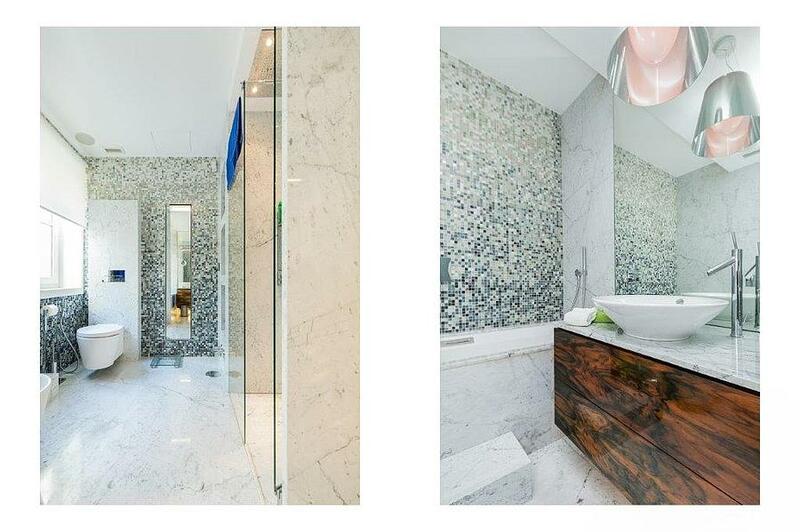 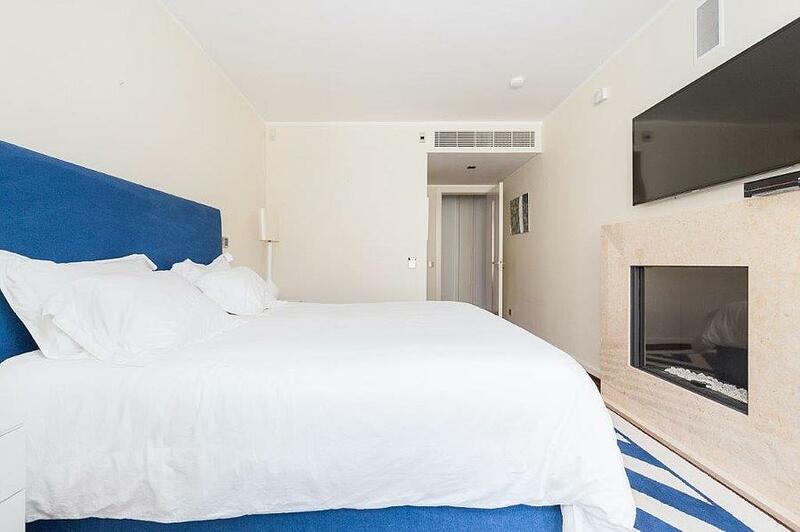 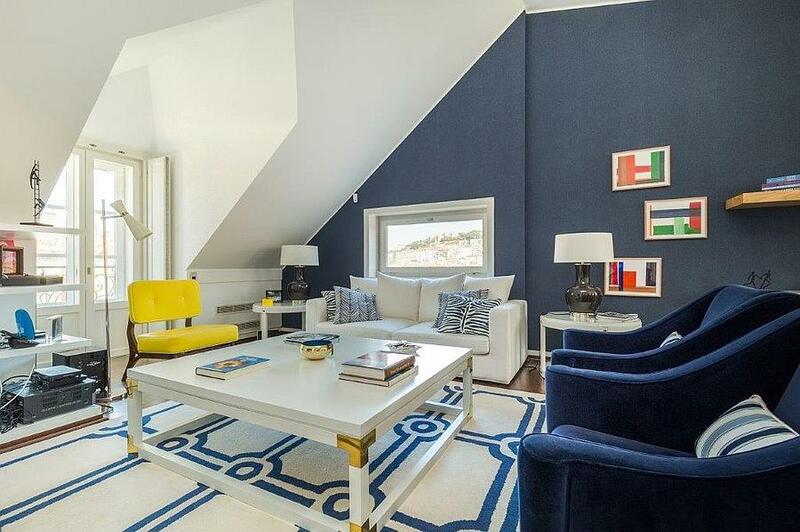 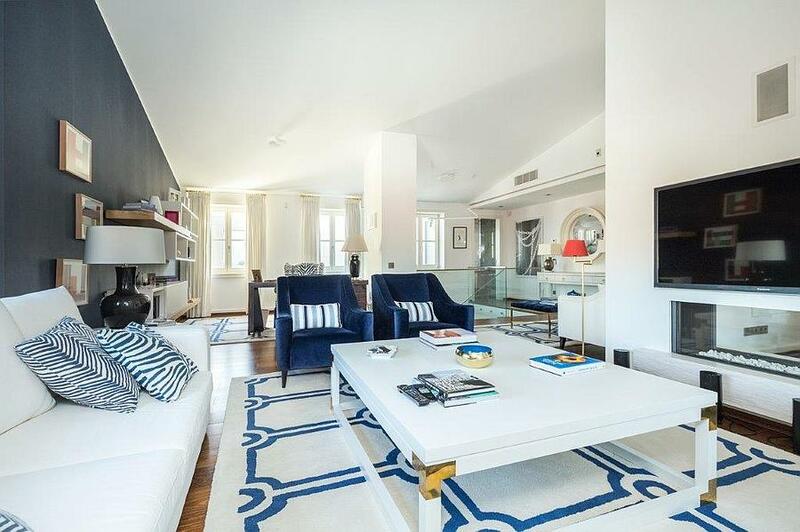 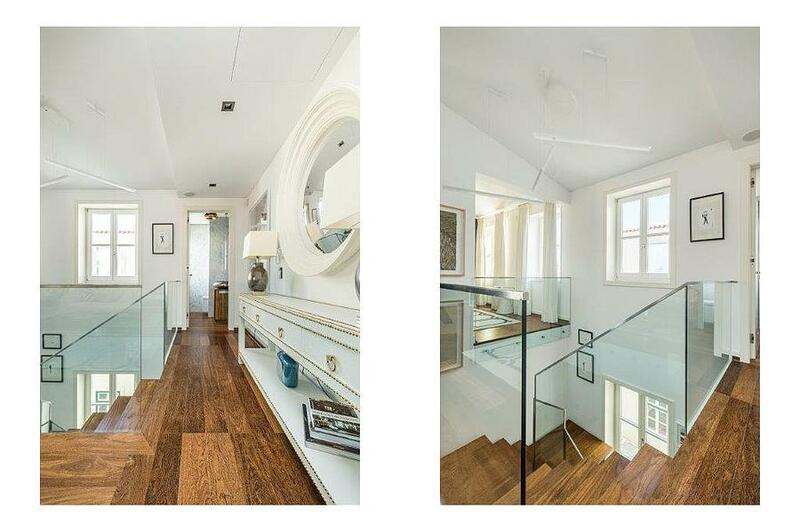 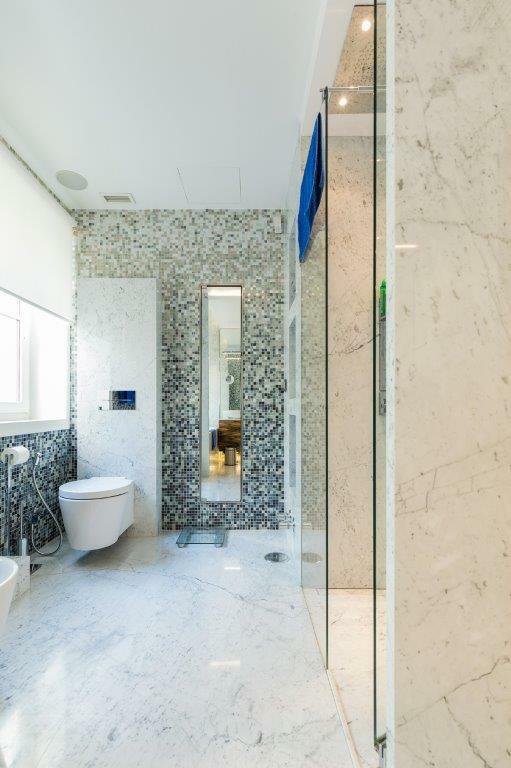 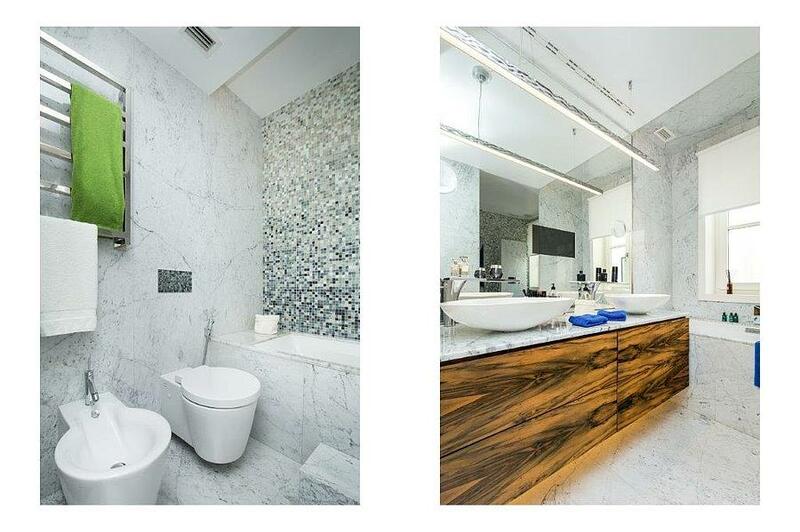 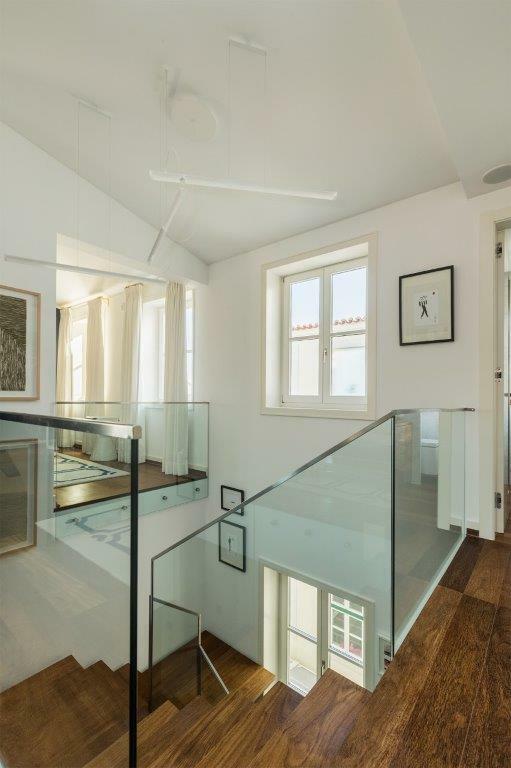 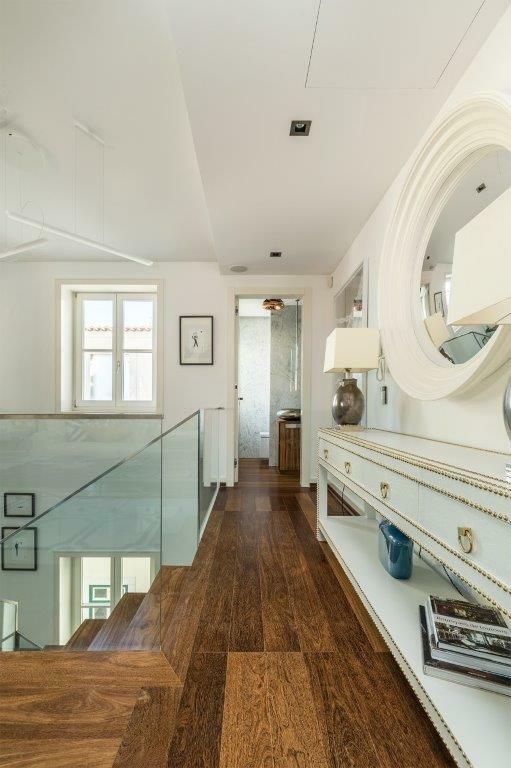 Elegant and charming 2 + 1 bedroom duplex apartment located in the prime district of Chiado in one of the most emblematic buildings in the area which has been fully renovated. 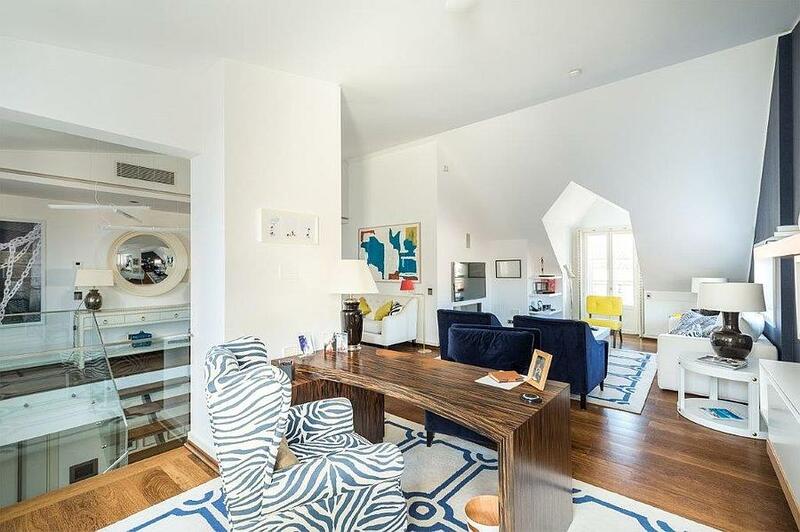 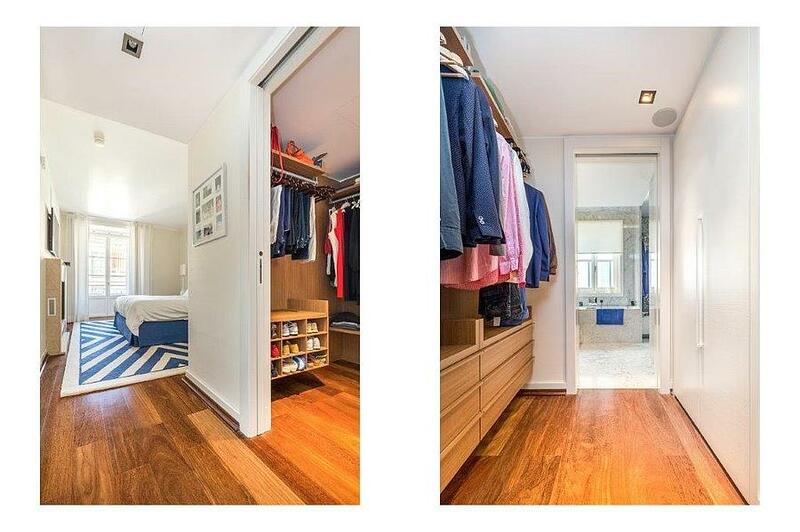 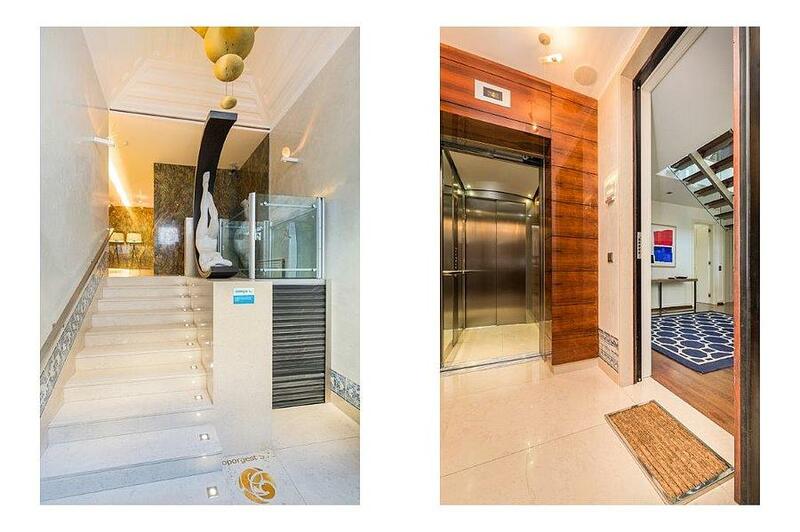 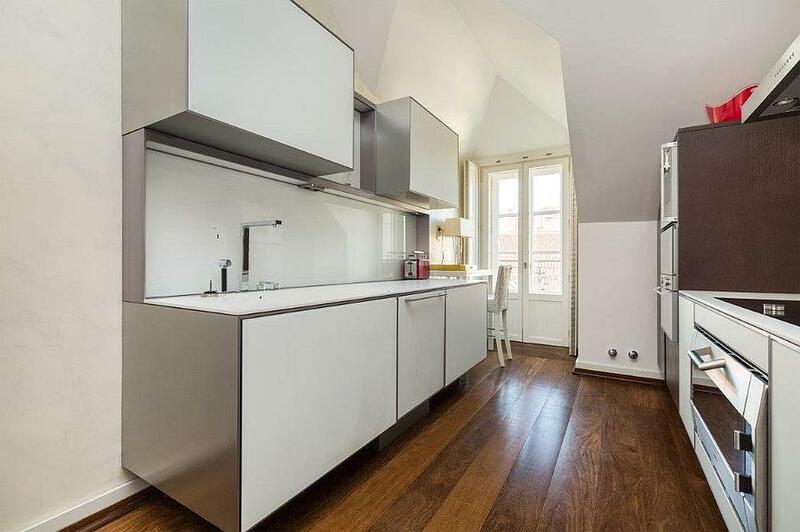 Apart from its excellent location, this apartment has very generous spaces and a gross living area of 236 sqm. 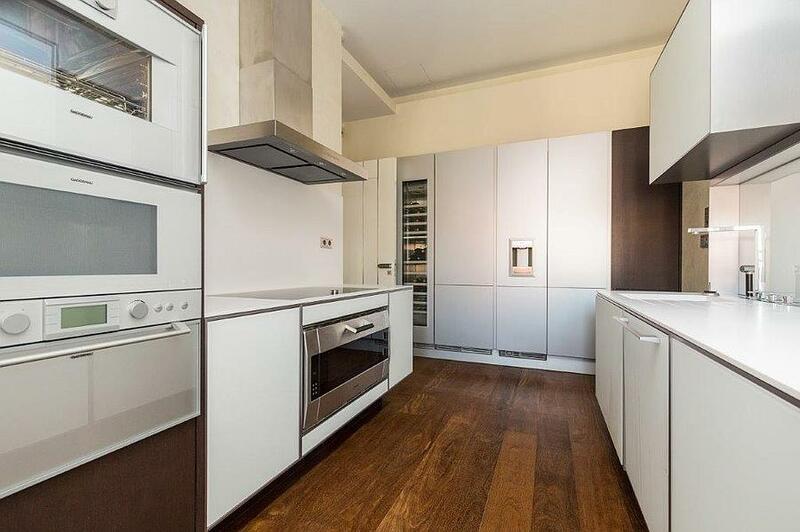 The finishes are of superior quality and it is highlighted by the kitchen which is of the brand Porsche Design and has Gaggenau appliances. 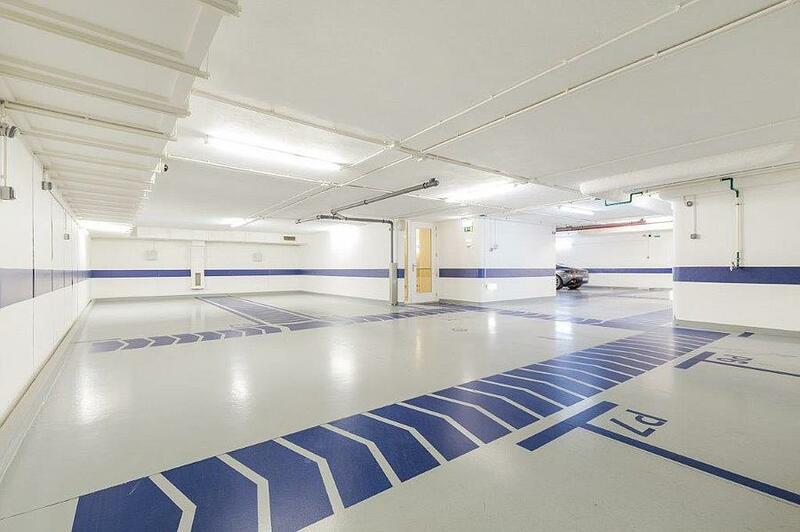 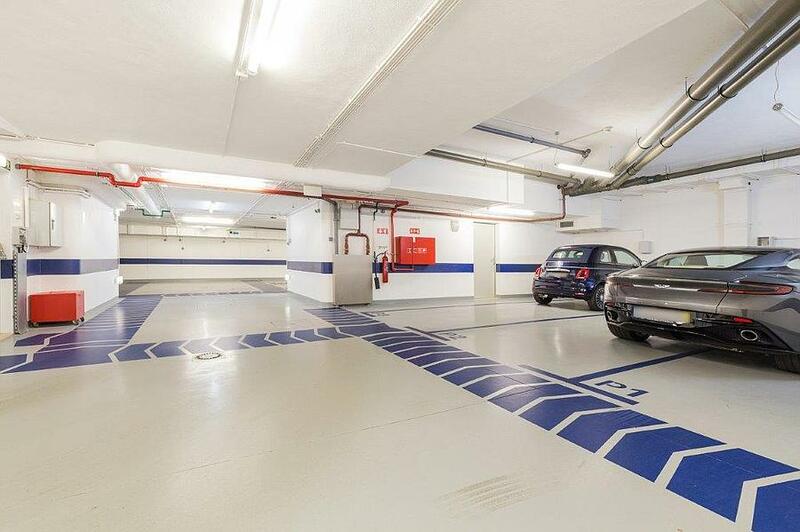 It has 2 garage parking spaces and a storage room. 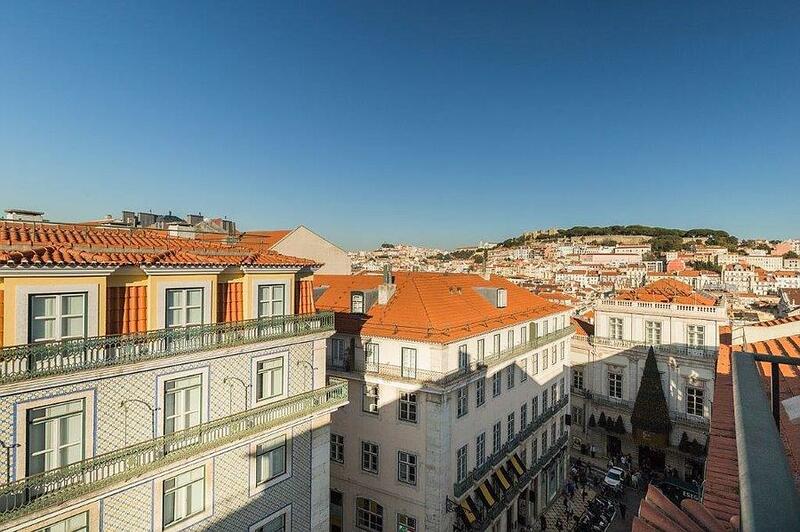 The heart of the heart of Lisbon is an area composed of large squares, old shops and coffee shops, an 18th century urban relic that receives some of the best real estate in the city with majestic fronts. 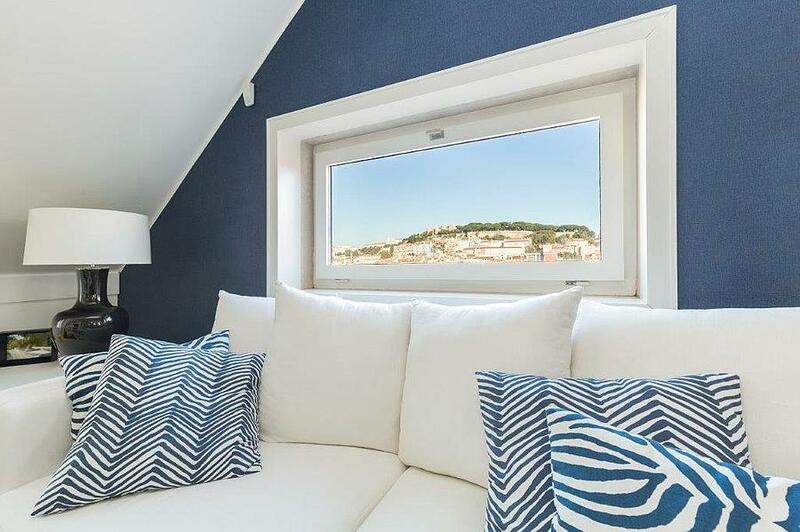 The vibrant energy of Lisbon can definitely be found here.